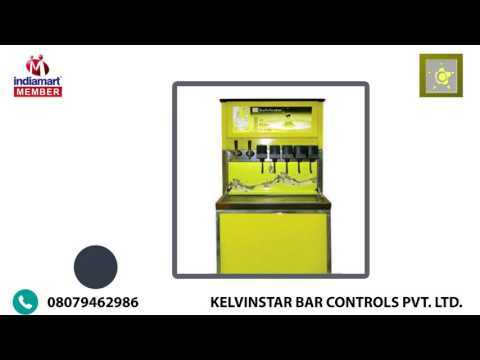 Kelvinstar Bar Controls Pvt. Ltd., incepted in 2012 as a Private Limited company and emerged as a leading manufacturer, wholesaler, retailer and exporter of Tea and Coffee Vending Machine and Soda Machines. Our moral business practices and customer-centric approach has won us accolades from our valuable clientele.